Our aim is to meet our customers´ technological and food security needs. 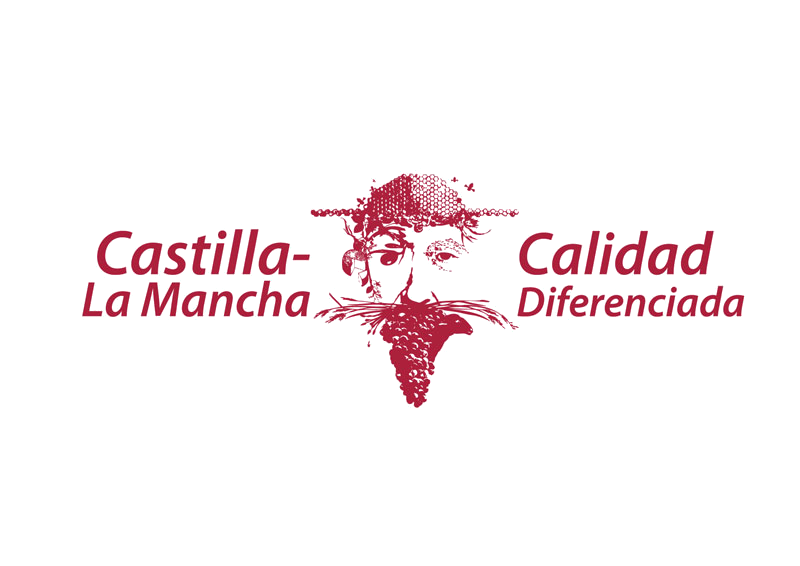 For this reason, we have implemented quality assurance procedures in accordance with ISO 9001:2000, a rigorous HAPPC food safety management system and since 2010, we have been awarded with the Castilla-La Mancha Differentiated Quality Certification. In 2008, we built a new plant to relocate our offices, laboratory and warehouse, incorporating various stainless steel silos, as well as the packaging and palletizing line. We have also made significant investments to improve our factory facilities and transport elements.